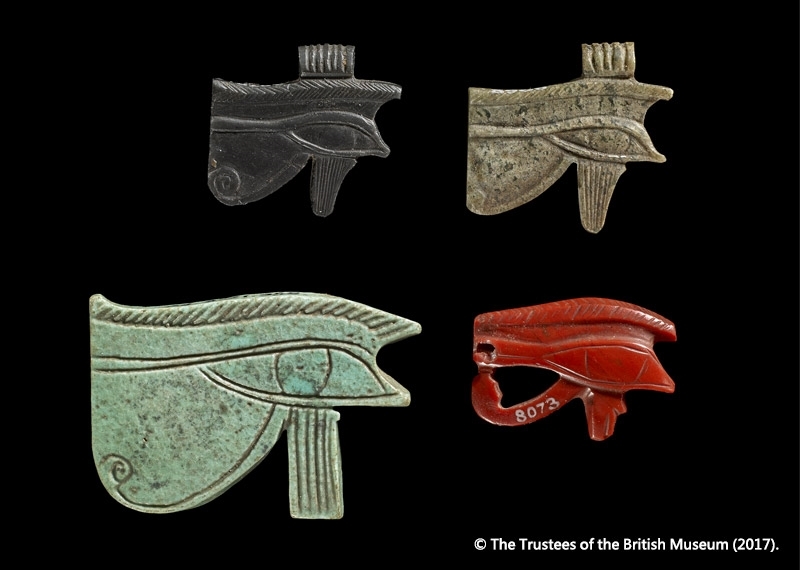 Ancient Egypt is certainly still a civilization full of mysteries, and mummies never ceased to intrigue. 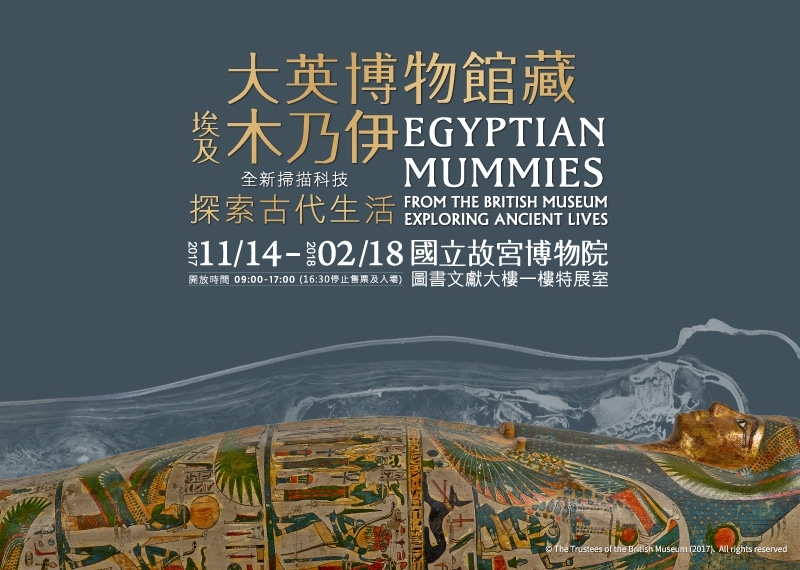 「Egyptian Mummies from the British Museum – Exploring ancient lives」will present six mummies, along with coffins, stele and other funerary objects , in total more than 200 objects from ancient times. By using Computerized Tomography (CT) scanning, we will explore six mummified individuals who lived between 900 BC to AD 180, and look through the secret of ancient Egypt and to explore Egyptian life. 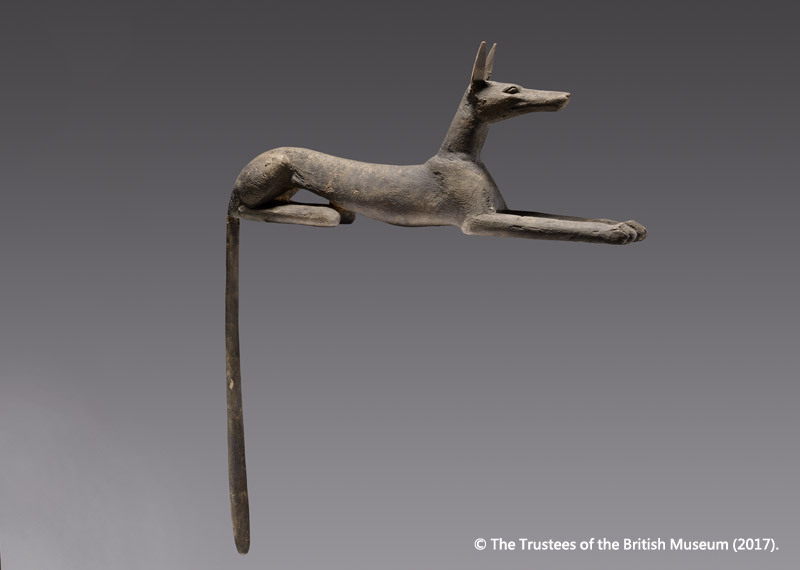 Over the past decades, the British Museum used non-invasive methods including CT scanning to study the mummies in the Museum’s collection. 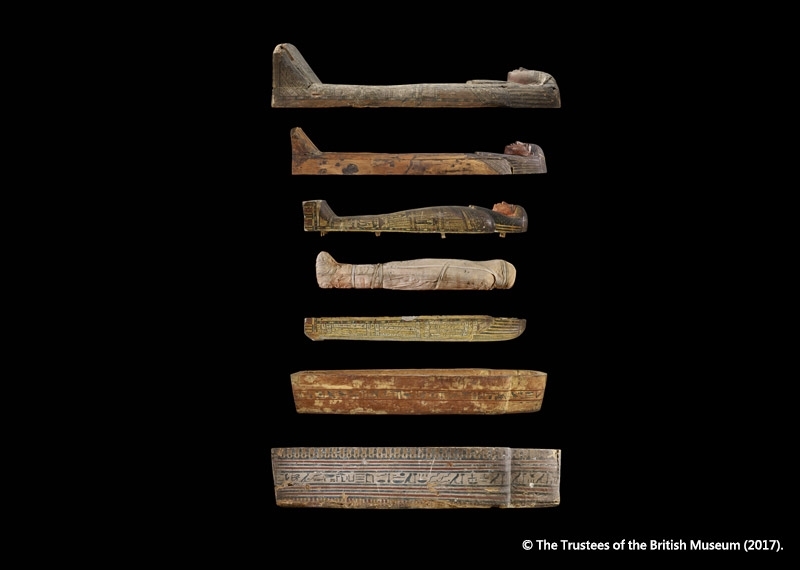 The results of this research allows us not only to see inside the wrappings, but also to discover more about these individual’s diet, lifestyle, culture, religious beliefs, state of health and even their approximate age at death. 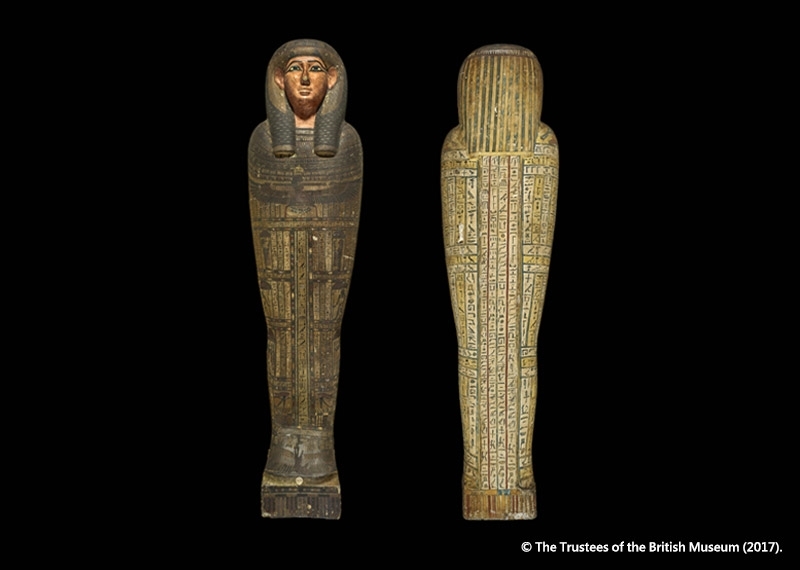 With new technology we can explore what was hidden under the embalmers’ wrappings.